As seen in InStyle magazine (August 2008 issue, p150). This amazing oil-free makeup base creates a smooth, radiant and long-lasting canvas for a more perfected makeup look. 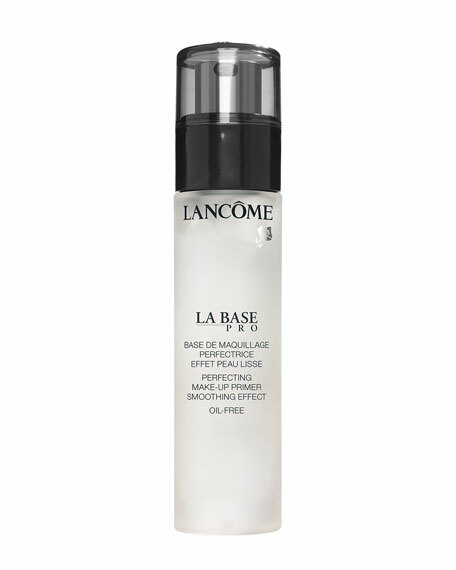 Exclusive Lancôme Elasto-Smooth technology refines skin's texture and diffuses light to visibly reduce imperfections with a satin-soft finish. Makeup glides on seamlessly. Color stays more true and vibrant for a radiant, air-brushed look all day.